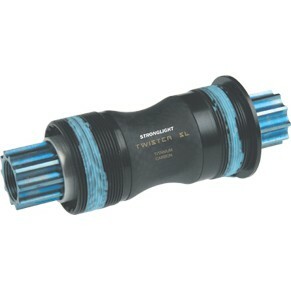 Items selected by Bianchi on the behalf of XXCYCLE. 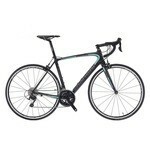 top promotions / Items selected by Bianchi on the behalf of XXCYCLE. 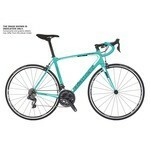 top ventes / Items selected by Bianchi on the behalf of XXCYCLE. 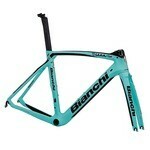 Avis des clients sur Items selected by Bianchi on the behalf of XXCYCLE. 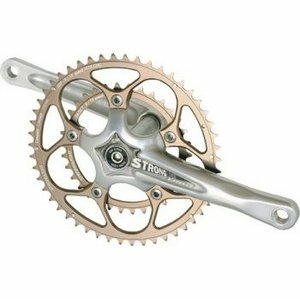 Bought this as a replacement of the original one to match the bike colour. Low waste cut without any pinching and discomfort. 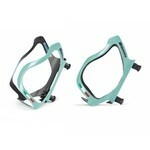 Fantastic leg grippers and shoulder straps. Slim race fit and close to skin without being restrictive. Minimal stitching and fabric panels in construction than most bib shorts and feel very comfortable. High tech lycra with compression and ample stretch and no rubbing on skin. 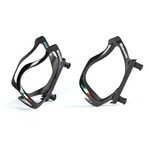 The chamois fit and design is unrivalled compared to all the other brands. 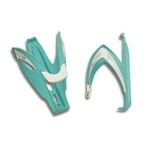 Great for summer/spring riding and all day comfort in the saddle. Highly recommended. I'm in Australia. 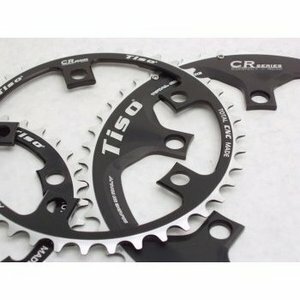 Very fast international shipping. Easy website navigation. 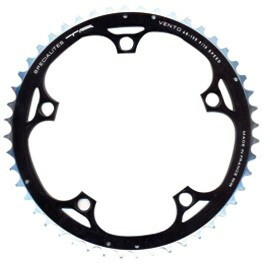 XXCycle has a good range of many cycling products and many spare parts that cant be bought anywhere else. Very happy.